We’ve all been through it, walking out into the freezing cold weather, getting into your freezing cold car, and then slipping and sliding all over the place trying to drive in icy conditions, feeling like you’re on an episode of Dancing on Ice. So how do the stars make it look so easy? 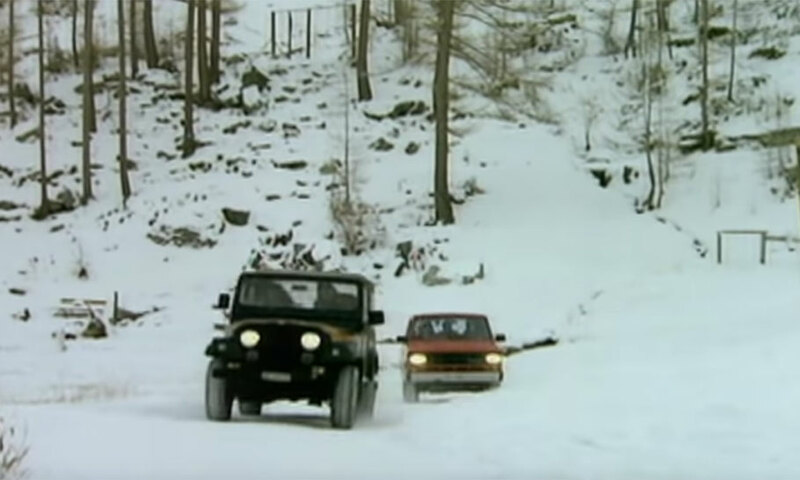 We’ve compiled a list of our favourite forms of transport used in films, television and music videos that make driving in the snow look like a piece of cake. 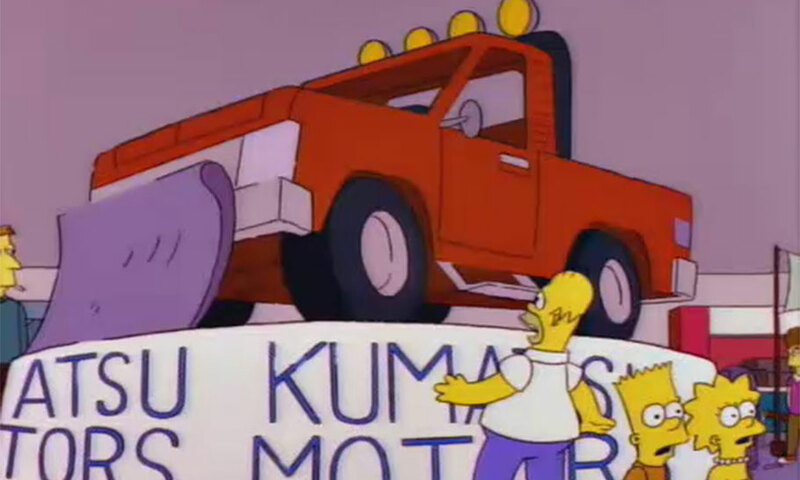 We know this isn’t *technically* a real car, but Mr Plow remains iconic in Simpsons history as one of the best cars on the show. Allowing Homer to plow the snow off the driveaways of our favourite Springfield residents, Mr Plow is one of the most effective cars to beat the winter conditions. It’s just a shame the plow gets repossessed at the end of the episode. We would apologise for the spoiler, but the episode has been out for over 26 years, you’ve had enough time! Let’s get one thing clear; Die Hard IS a Christmas film. They even play Let it Snow during the end credits! 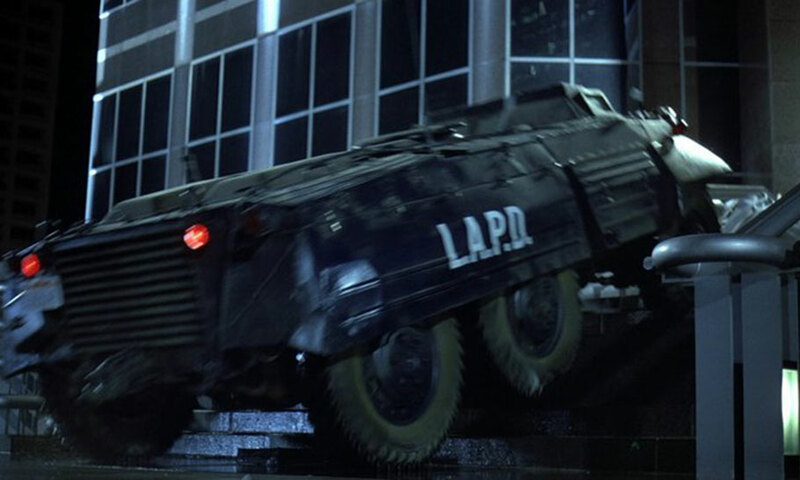 Now that’s out of the way, the Ford M8 Greyhound that features in the film is an absolute beast. Although it’s capability in wintry conditions is not tested in the film, the armoured car made during WWII’s huge wheels would power through the snow with no trouble at all. This car probably isn’t even good over snow, but it’s made this list for one reason and one reason only; it looks cool. 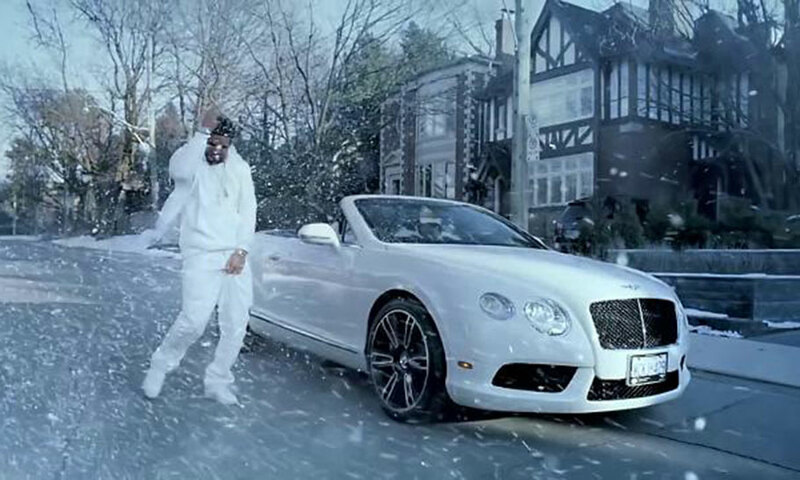 In the Started From the Bottom video, Drake is seen flexing next to his crisp white Bentley as it snows all around him (probably fake snow, but who cares?) We wouldn’t recommend getting a Bentley to get you up the British motorway mid-December, but if you want a car that looks the part during a blizzard, this is the one for you. We know, we know, this isn’t a car whatsoever. But Game of Thrones is amazing and if you haven’t seen it yet then we suggest you do so immediately. Winter may be coming, but who’s worried about that? 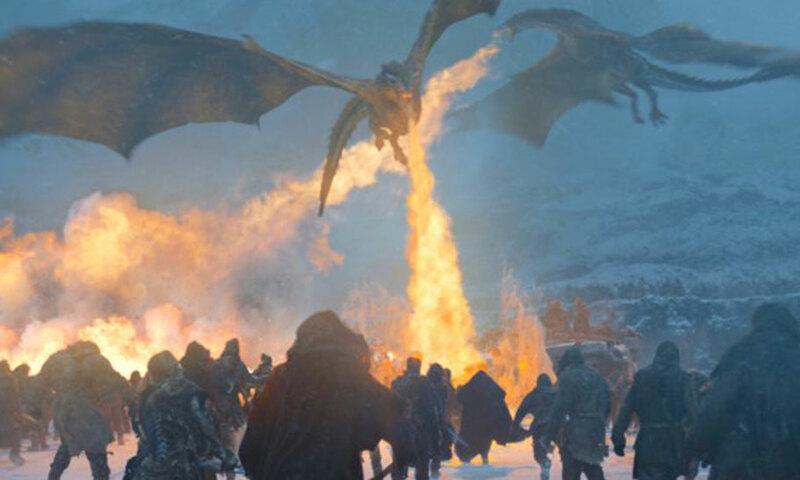 Daenerys Targaryen certainly isn’t, she’s got massive dragons to fly over the sludgy, snowy conditions that lie beyond the wall. If you ever find yourself a distant relative in the Targaryen bloodline, get yourself a dragon as soon as possible to make all of your winter worries disappear. In all seriousness, driving in winter can be dangerous for even the most capable of road users. 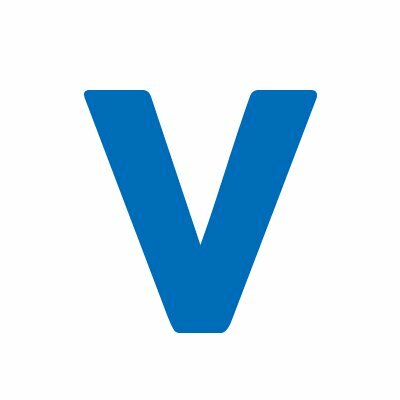 For genuine tips on how to stay safe driving in the snow, check out this guide. For more of our favourite cars in pop culture, check out our list of iconic cars from horror history. Our Tips for Driving Safely this Winter There’s snow problem! How do other nations deal with winter weather?